Foscam Pro is an awesome Foscam iPhone app for controlling your Foscam IP cameras. With the same purchase it is also a Foscam iPad app. 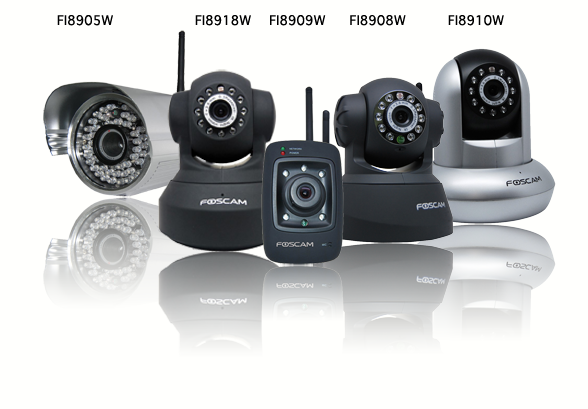 Compatible cameras without audio: FI9805W, FI9821W, FI8620, Cisco WVC-80N, D-Link DCS-942L, Agassio 522, Panasonic CL0230, and the WowWee Rovio robot. Finally, an app that lets you take advantage of the full two-way audio capabilities of your Foscam IP camera.Get instant-on audio from your camera. Now you can see and hear what is going on at your camera location. Audio can be quickly turned on or off so that you can save bandwidth if needed. The two way audio functions now work with the entire Foscam FI98xx, FI89xx, FI99xx, C, and R series cameras as well as the Fosbaby cameras. Talking through your camera couldn’t be easier. Simply hold the microphone button to talk and release to stop. Records video with audio straight to your camera roll. Email videos to friends, or upload it to YouTube using the standard camera roll you already know how to use. Caught someone breaking into your home? Capture a video of them in the act. Take pictures with ease. Images are captured instantly without interference, popups, or waiting.Images are sent directly to the camera roll. Foscam Pro offers two methods for controlling your pan and tilt cameras.The default is a simple on screen “no look” joystick. When you first tap it, it centers on your finger, then just drag to control. Optionally, you can turn on image drag mode. Simply drag the video feed like you would a web page and it will scroll to the new location. Foscam Pro is faster and easier to setup than other Foscam iPhone and iPad apps. Most people with multiple cameras have them setup with similar network settings, often only the port number is different.With Foscam Pro’s duplicate feature, setting up multiple cameras on the same network takes only a few seconds.Setting up the same cameras on multiple devices? Foscam Pro allows you to e-mail your camera settings securely to yourself, coworkers, family or friends. You don’t even have to let them know the passwords.Additionally, Foscam Pro allows you to use local addresses for when you are on the same network as the cameras, and remote addresses for when you are away from the home location. This allows you to get the best connection no matter where you are.Want to save bandwidth? Foscam Pro has three bandwidth saving modes to choose from. Foscam Pro is a universal app. 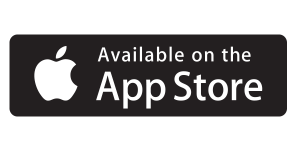 This means it will work on your iPhone, iPod touch, iPad, or iPad Pro. You only have to purchase it once.